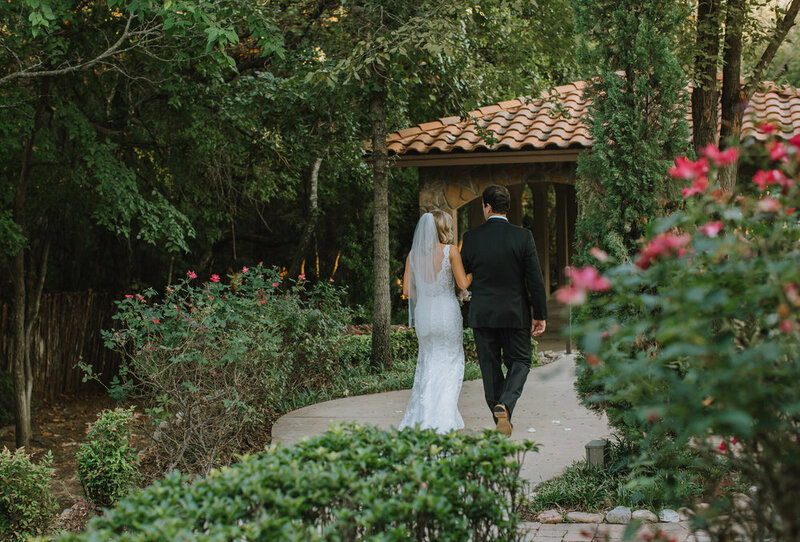 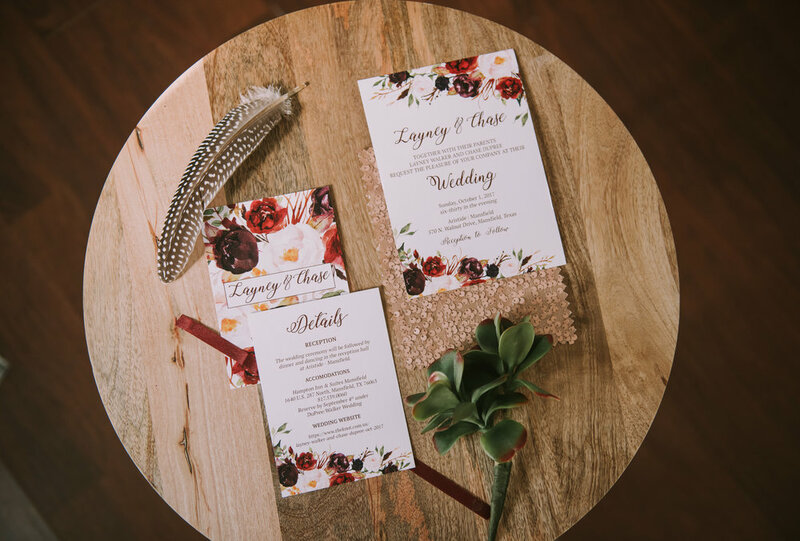 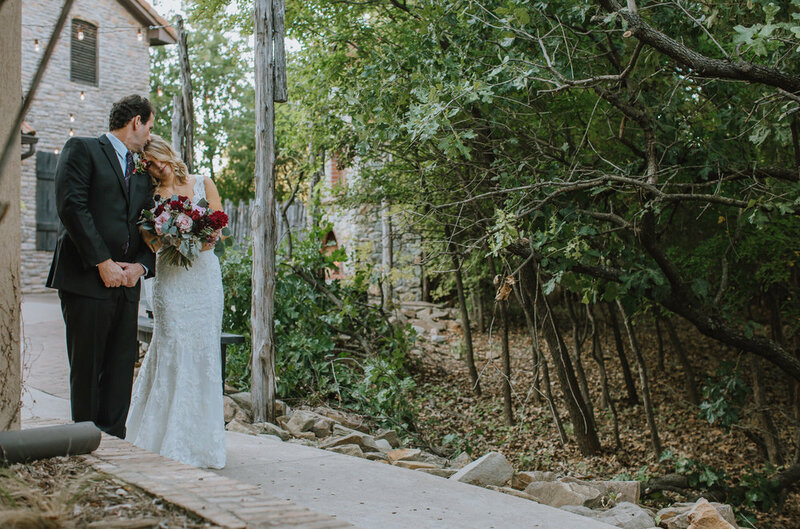 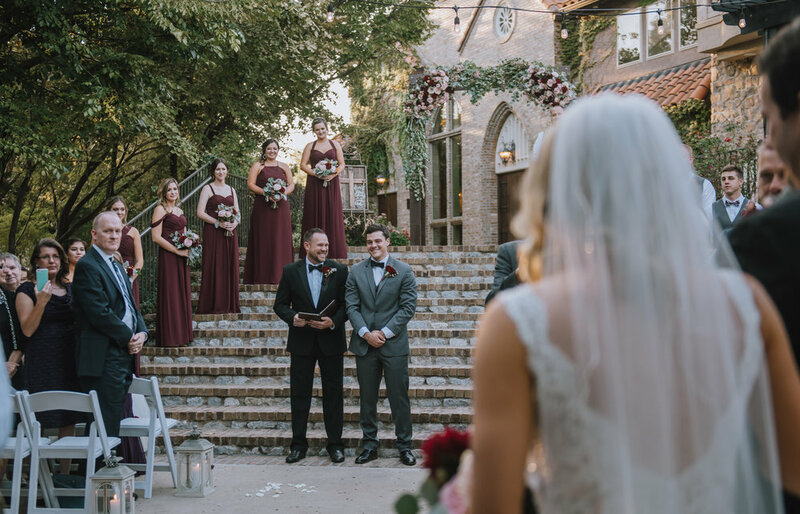 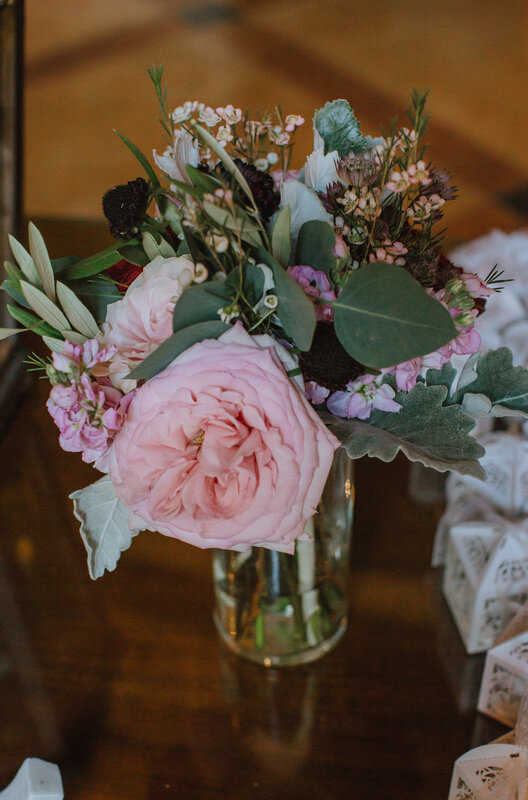 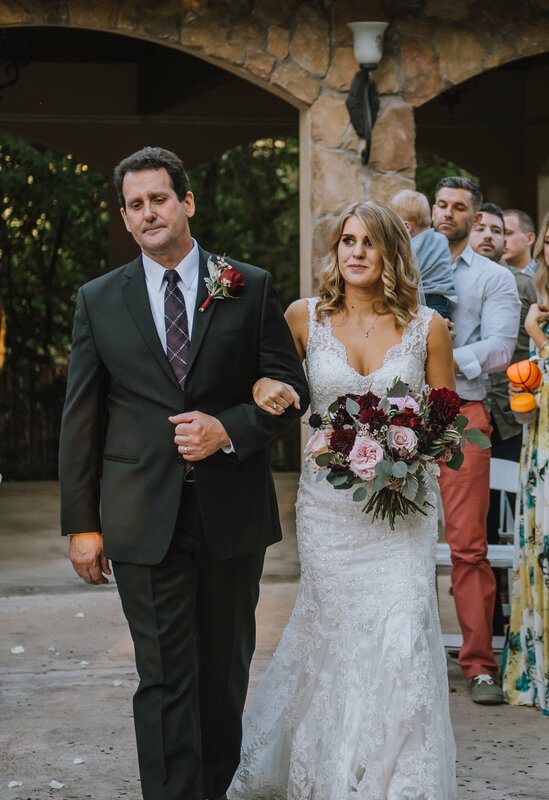 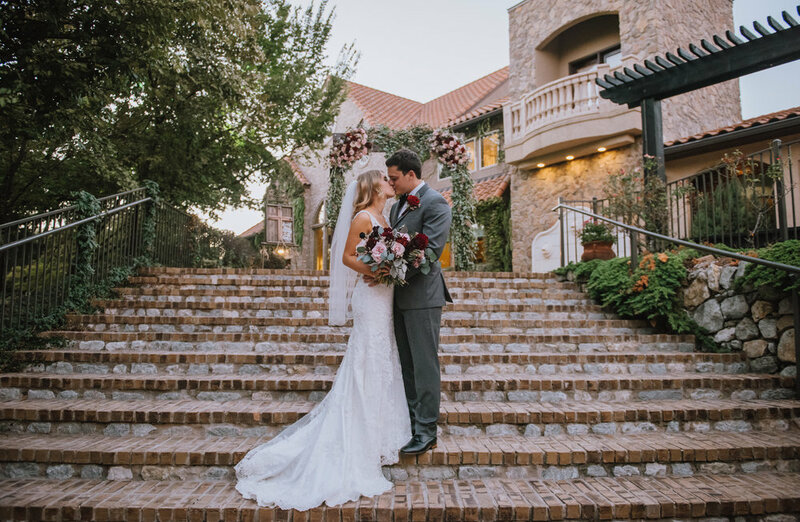 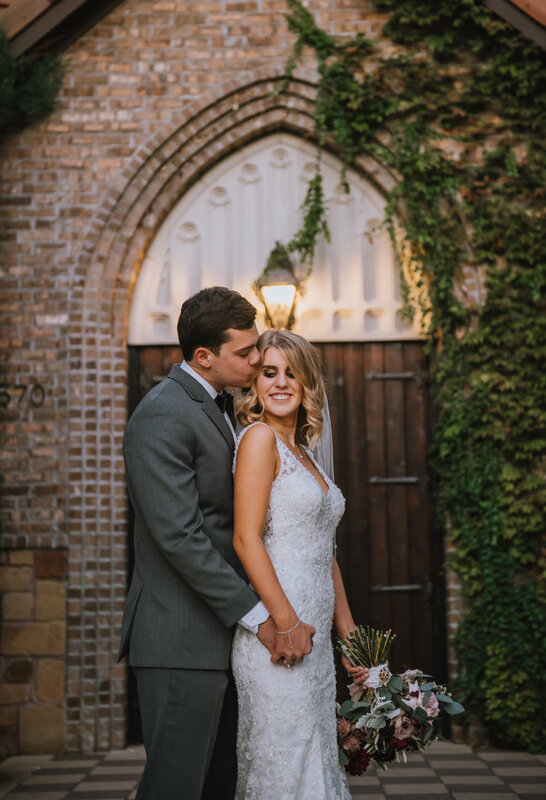 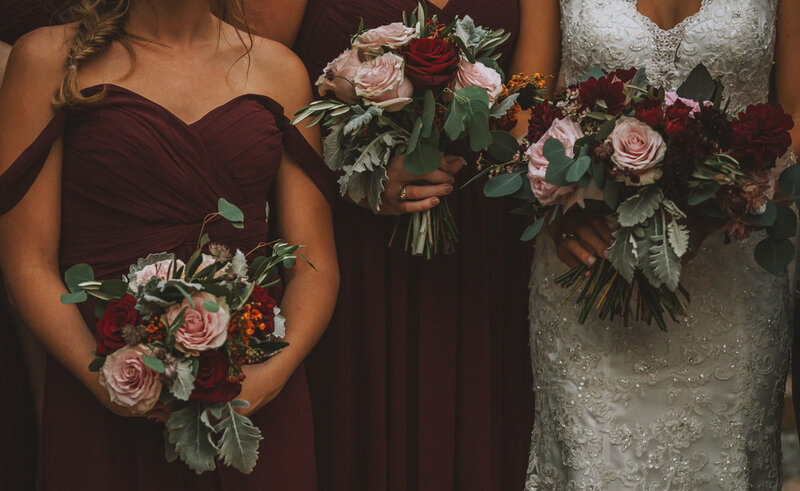 This romantic Texas wedding was full of the most beautiful and unique wedding decor — dripping florals amongst bold Fall wedding colors, soft and flowy dresses and lace accented their wedding day. 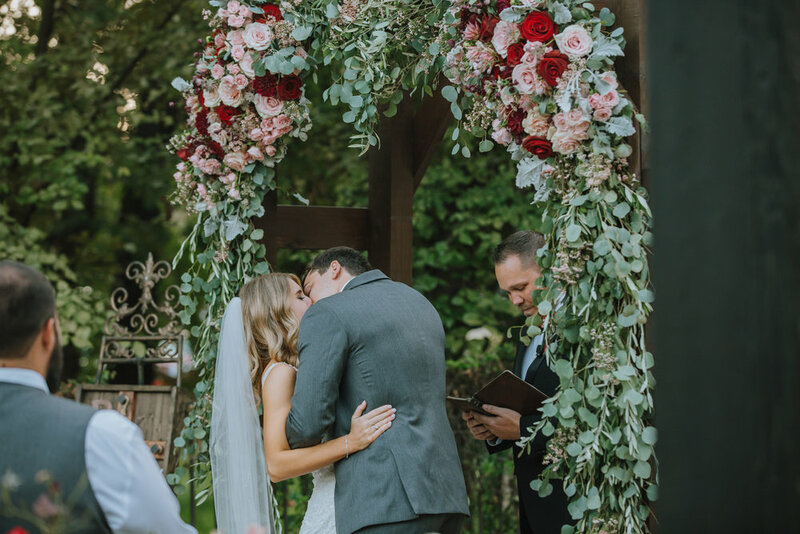 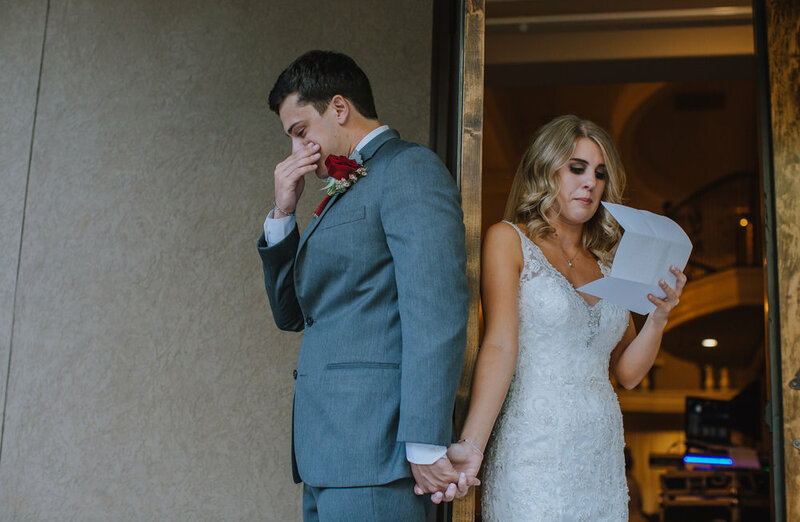 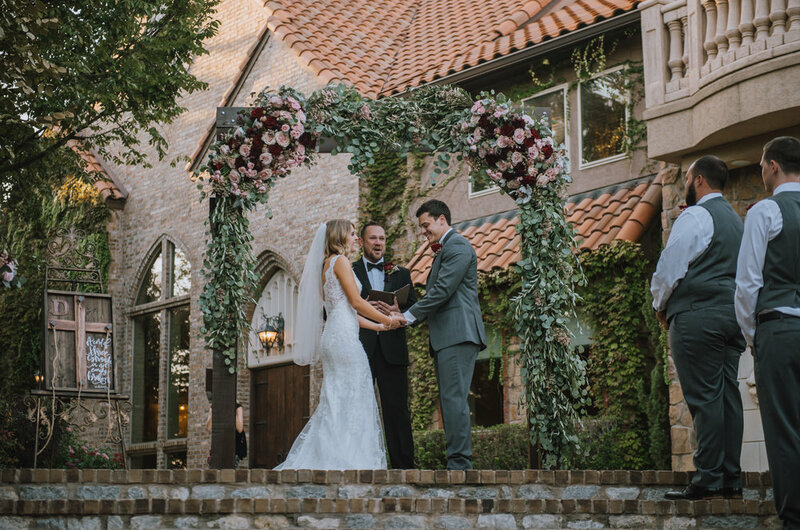 And just wait until you see that wedding ceremony arch — all the heart eyes there! 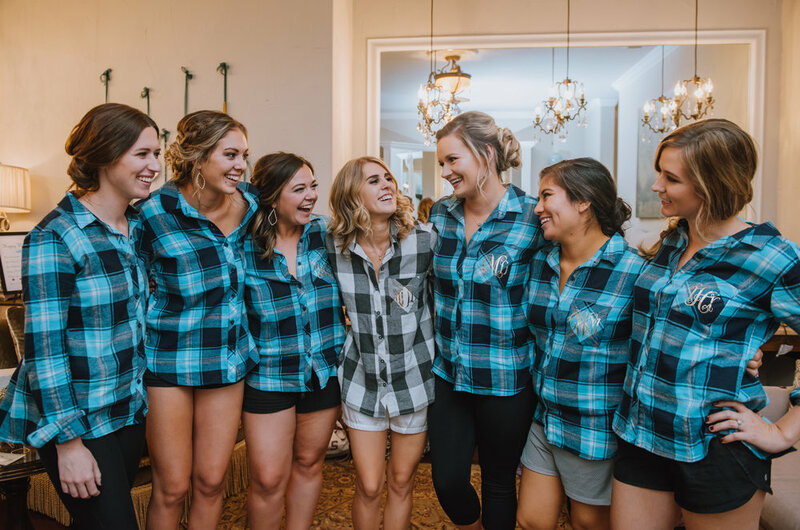 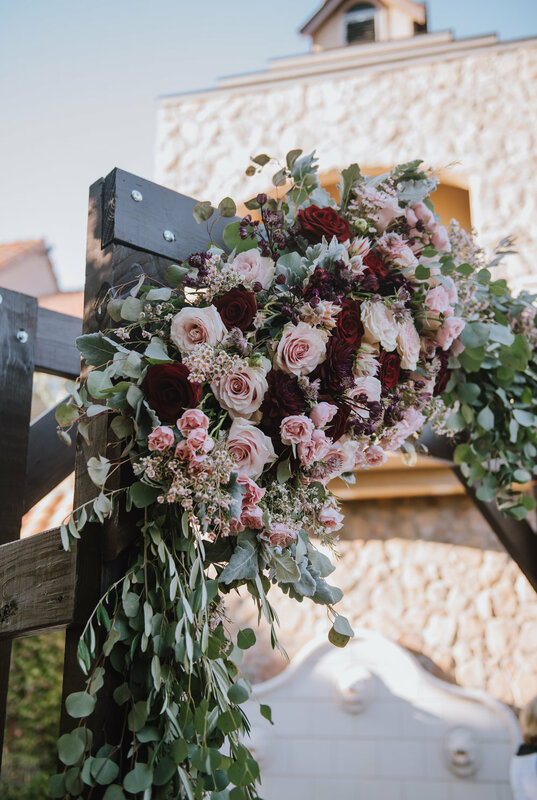 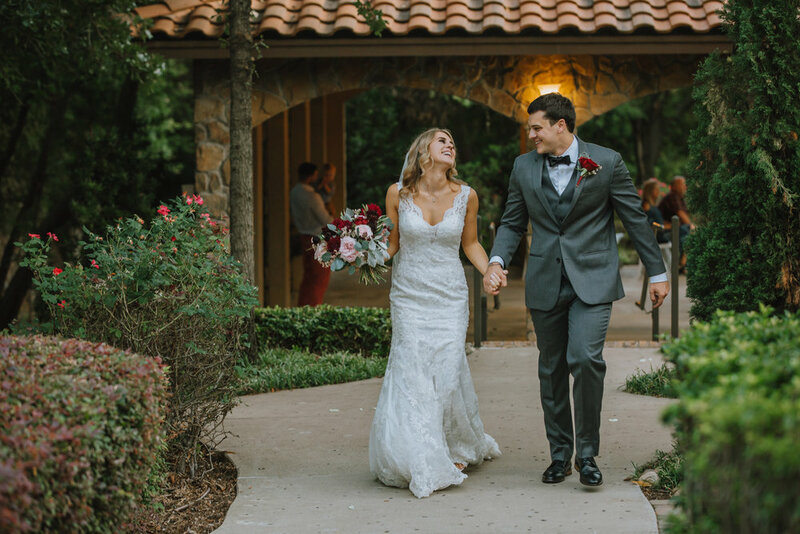 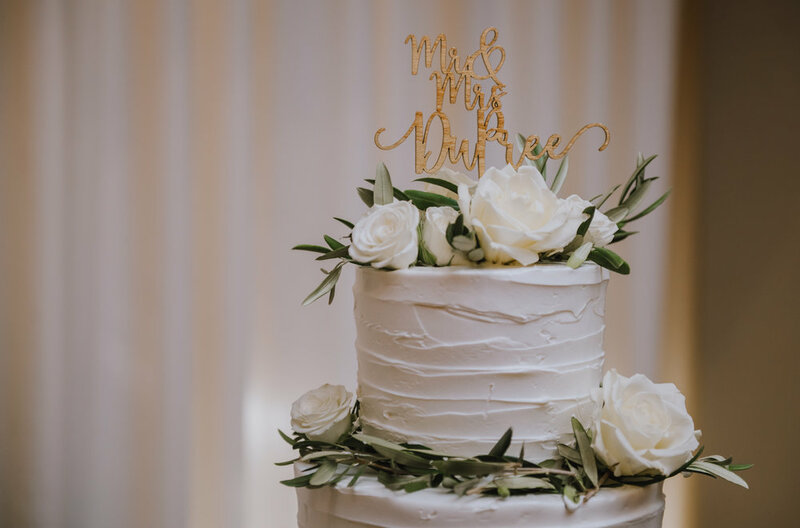 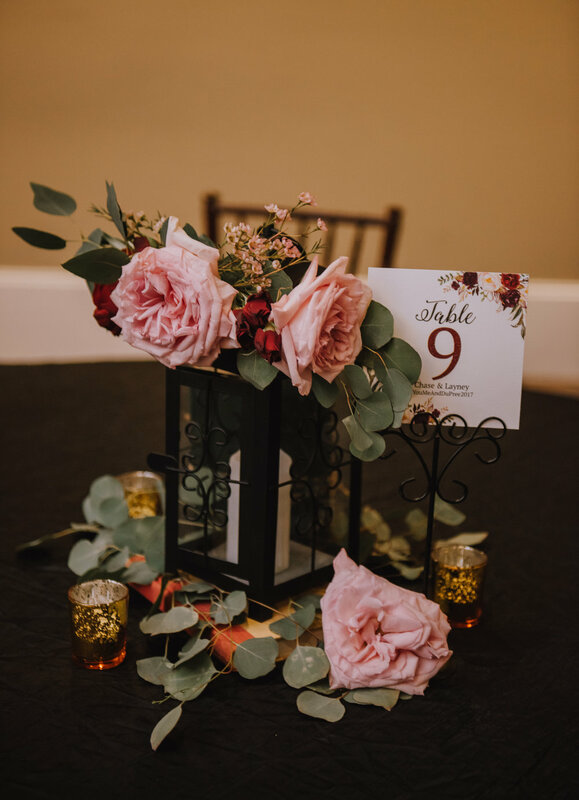 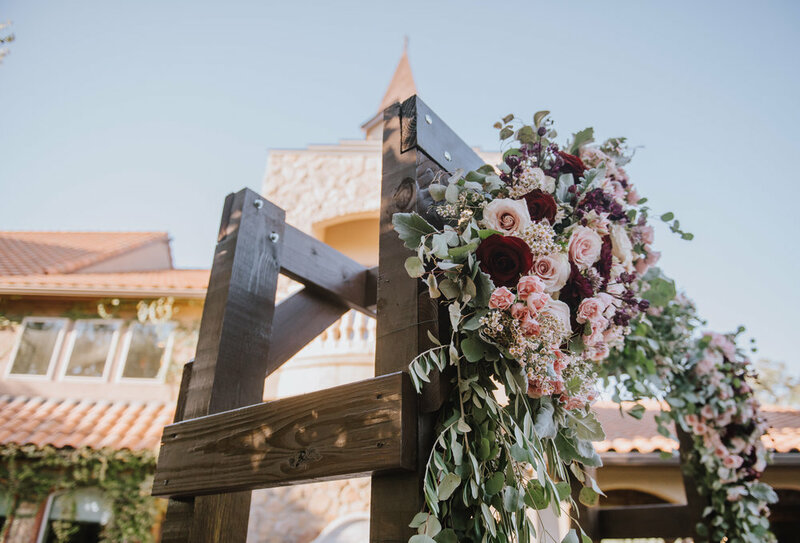 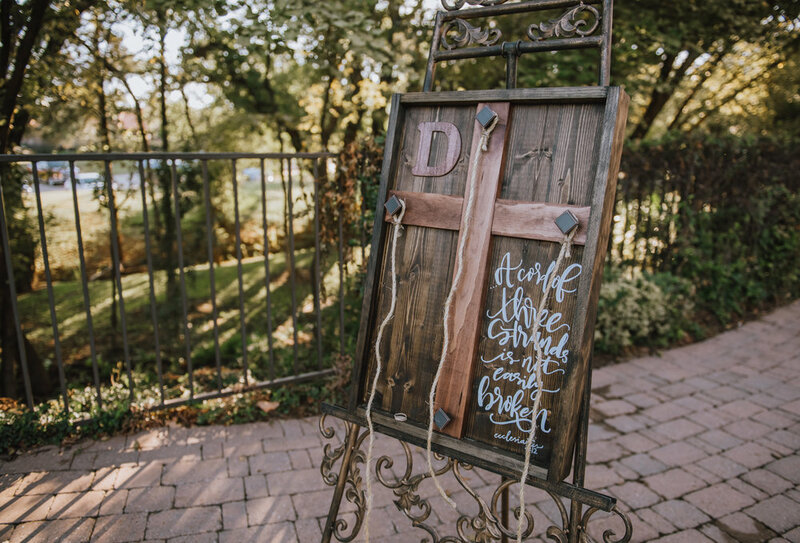 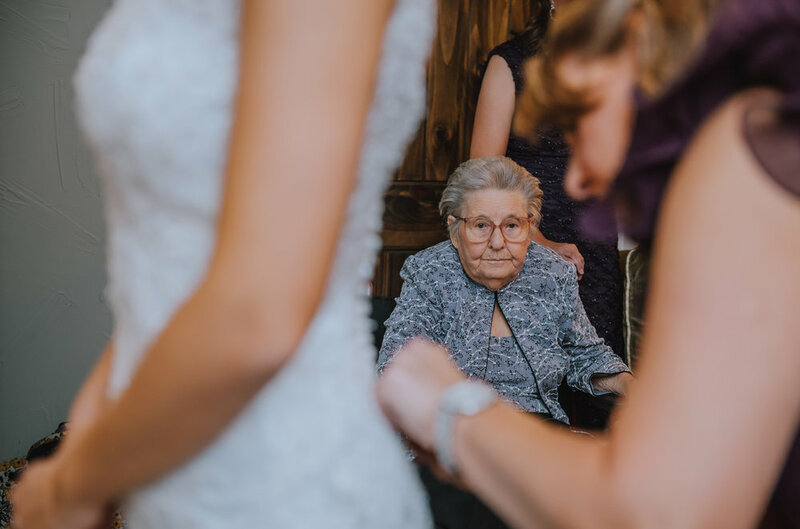 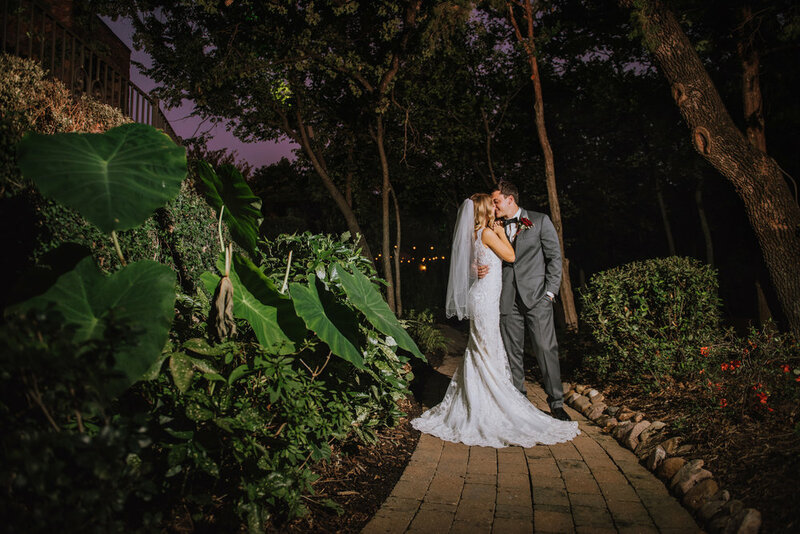 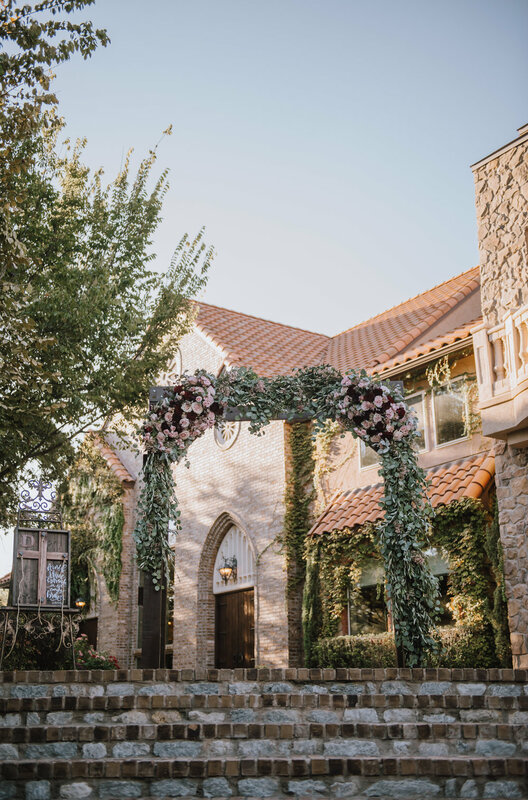 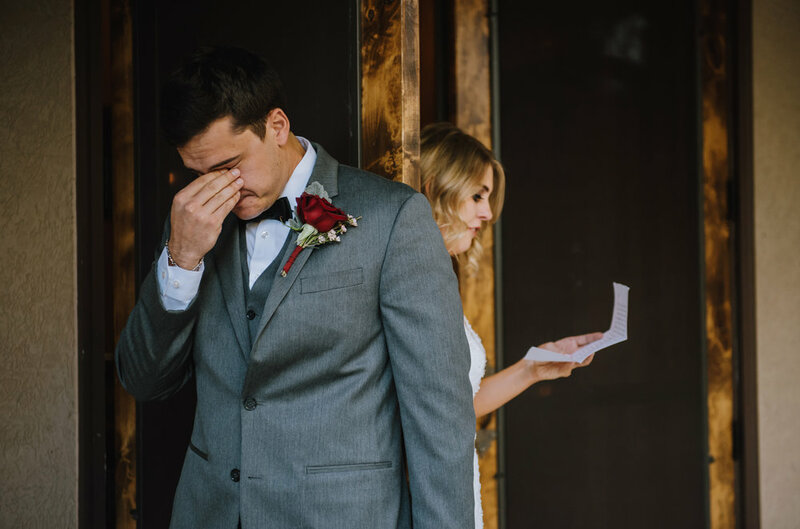 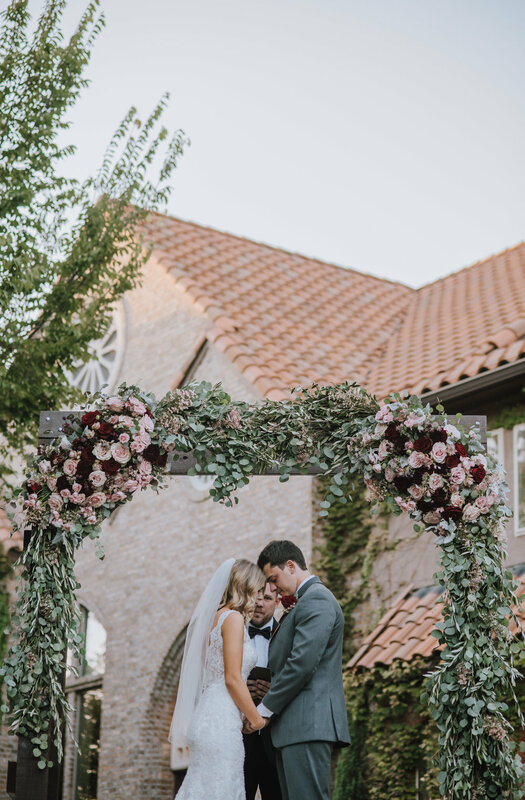 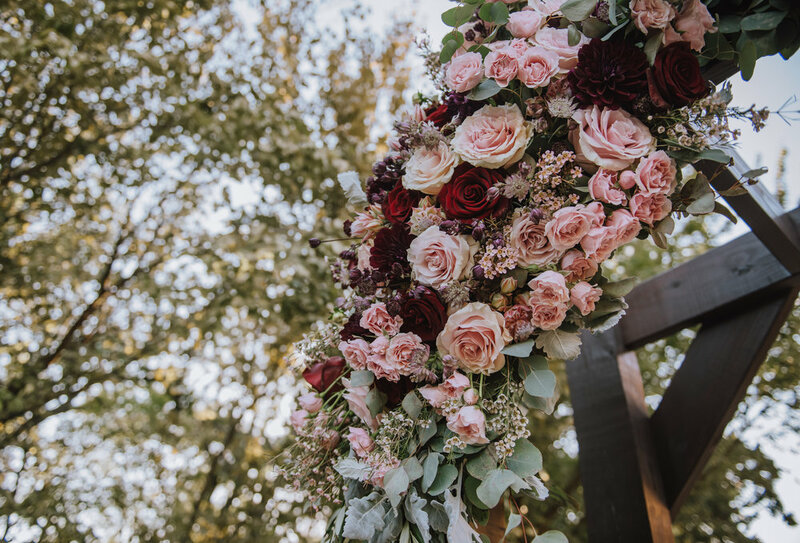 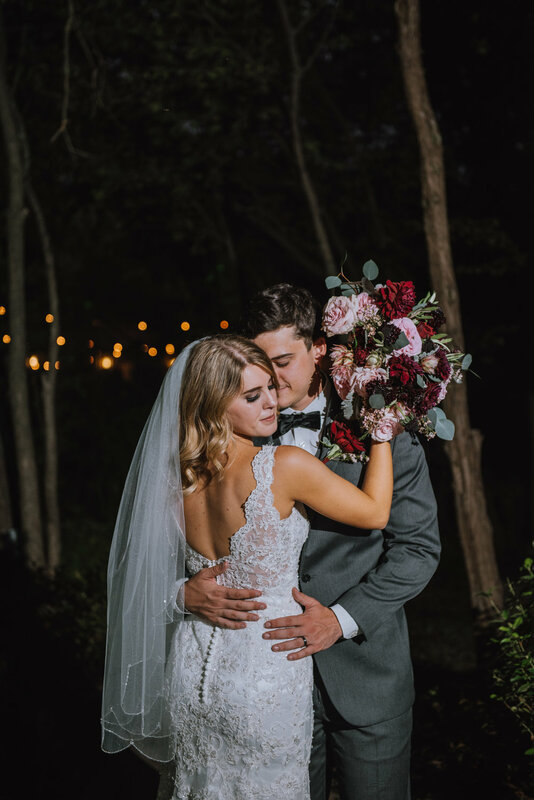 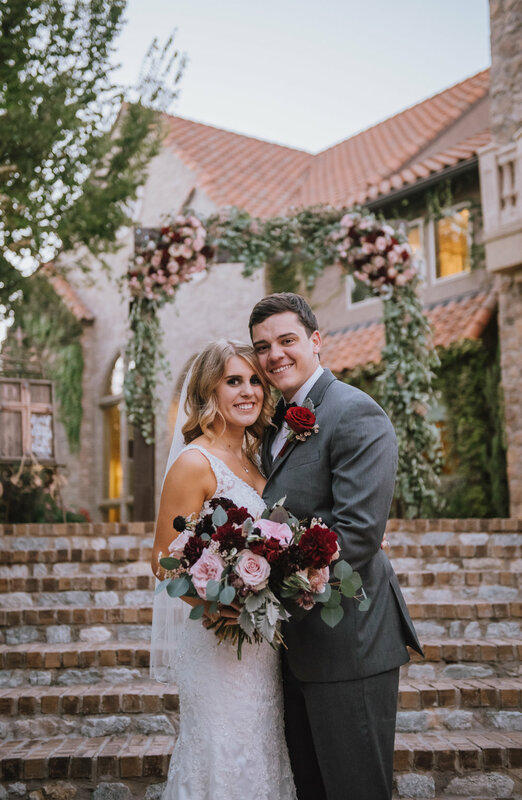 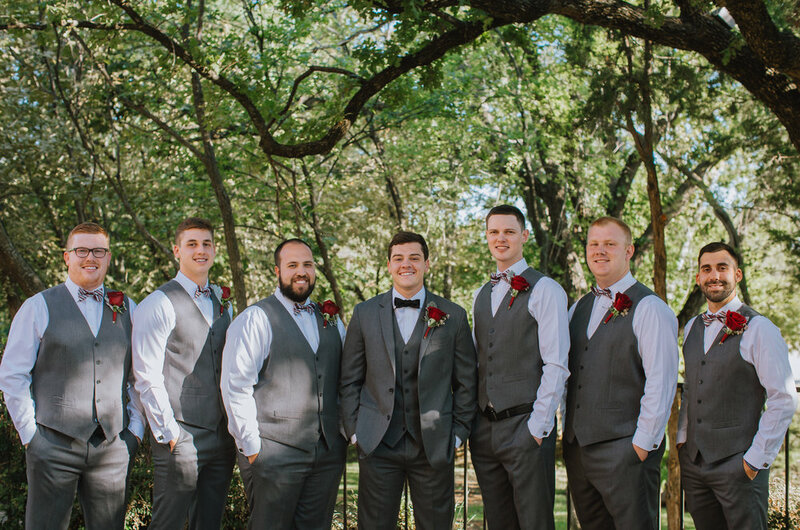 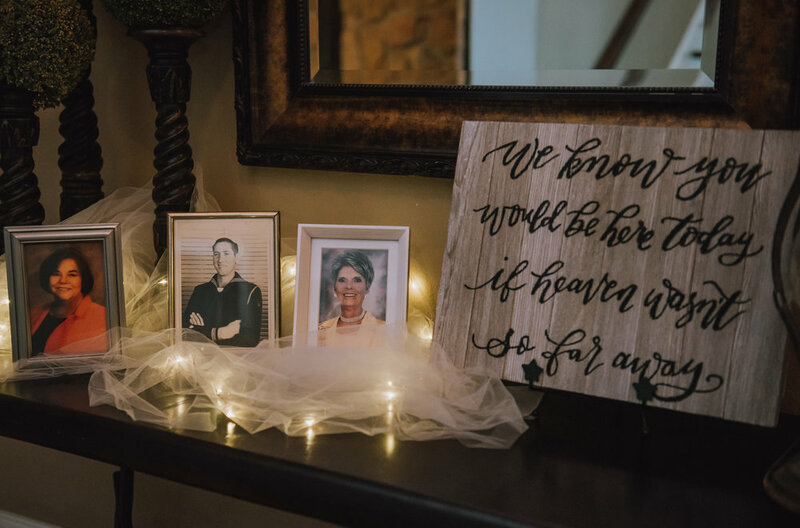 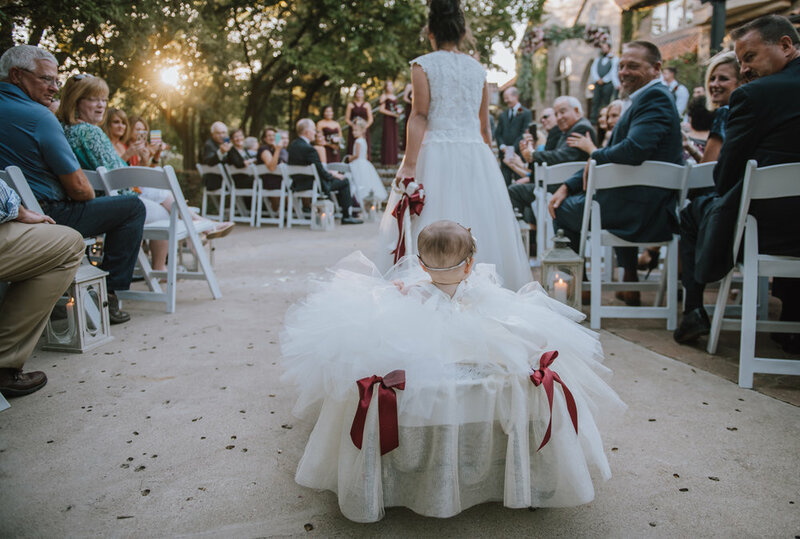 Take a peek at this gorgeous Artiside Mansfield wedding and get ready for some of the most gorgeous wedding ideas you’ve ever seen!